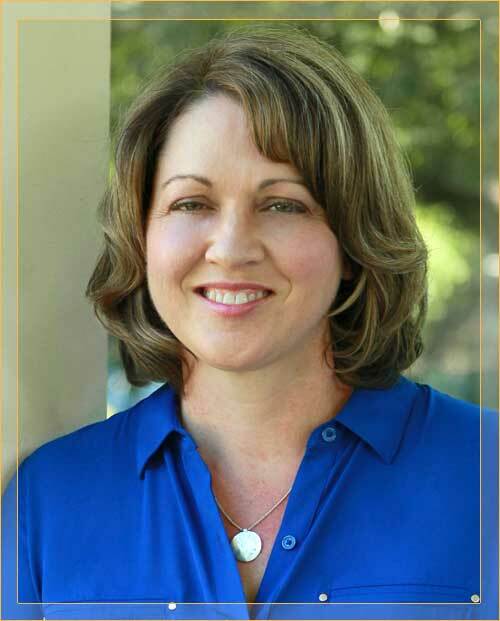 I offer a complimentary phone consultation to discuss your goals for counseling, answer questions that you might have about my rates and services and to schedule a appointment for you. You can start feeling better today! Call 360-521-4500 today to schedule a appointment. Sign up to receive the Vancouver Wellness Studio newsletter. 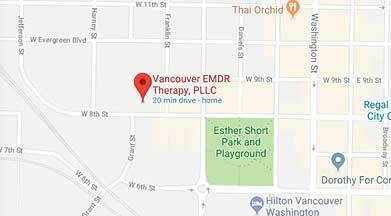 You will receive by email the latest information about health, fitness, nutrition, relationships, emotional health and articles about EMDR therapy. My office is located in downtown Vancouver, across the street from Esther Short Park with easy access to the I-5 freeway. The address is 800 Franklin Street Suite #200 Vancouver, WA 98660. I am located at Vancouver Wellness Studio. There is free off street parking available. When you arrive, walk up the stairs to the second floor and have a seat in the waiting area. An elevator is also available for your convenience. I will meet you in the waiting area at your appointment time. Feel free to help yourself to water or tea while you wait. You may also leave a confidential message on my voicemail. I check my messages during normal business hours and return calls when I am in the office- Monday through Wednesday. For mental health emergencies please call the Clark County Crisis Line at 360-696-9560 or go to your nearest emergency room. Please note that e-mail is not a secure or confidential means of communicating, so the privacy of communication cannot be guaranteed. E-mail is reserved for basic questions and scheduling; if you would like to discuss other issues or have an urgent matter, please contact me by phone. Please do not use email to cancel a appointment less than 24 hours or for emergencies.